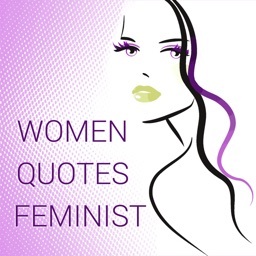 Women Quotes - Feminist is a collection of famous Women quotes. 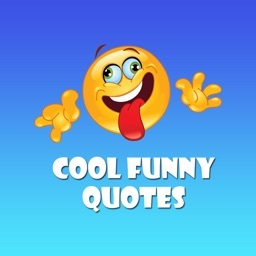 This application collects best women quotes collection with inspirational, wise and funny quotes on women, woman and females from famous authors, comedians and more. 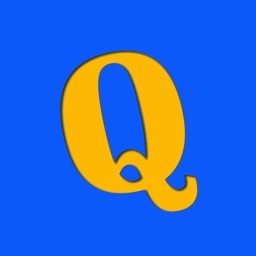 This app lets you browse famous quotation, mark them as favourite, and share with your friends or near and dear ones. 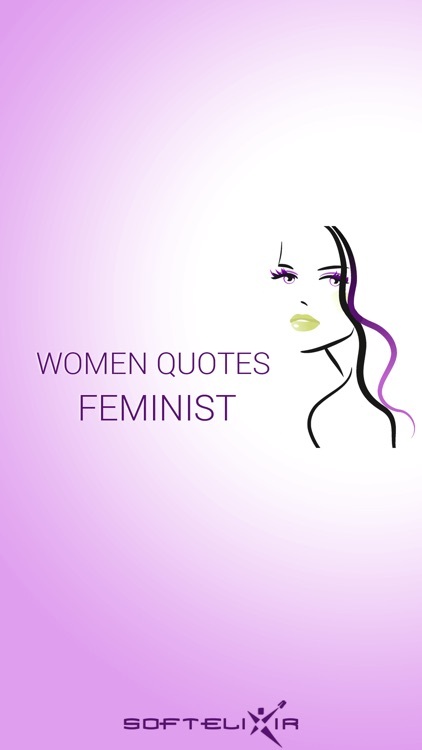 Do you want to know women, girl or females nature, dreams, fears and desires? Don't wait and find out. All the wisdom gathered in one place. 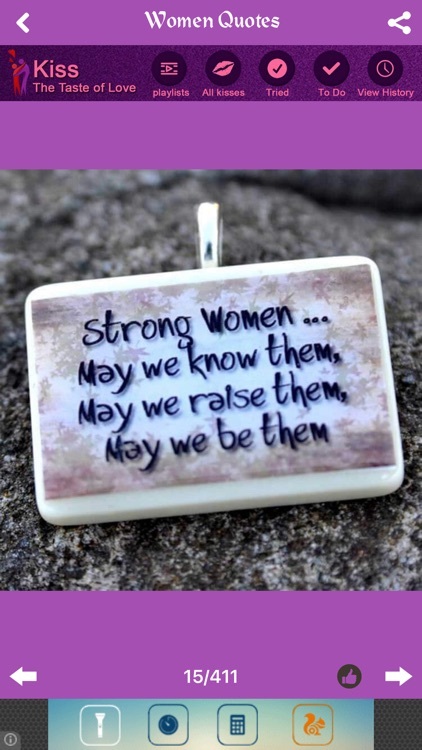 We wish to give all the women in the world the most inspiring and motivating quotes to help them the throughout all their challenges! 1. Browse famous Women quotes. 2. 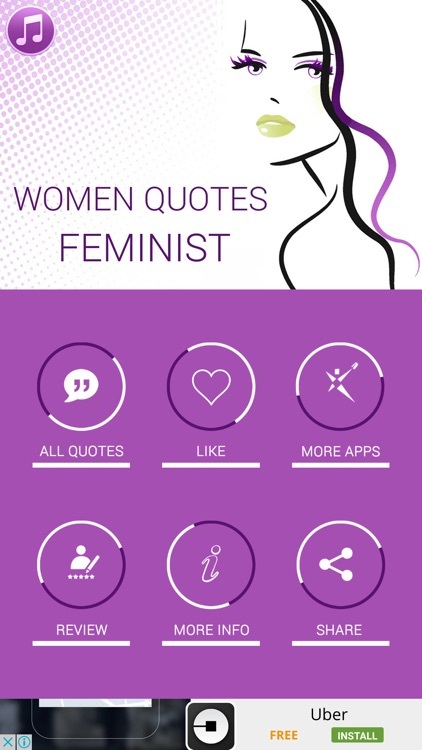 Finger swipe option to change pages to see previous and next Women quote. 3. 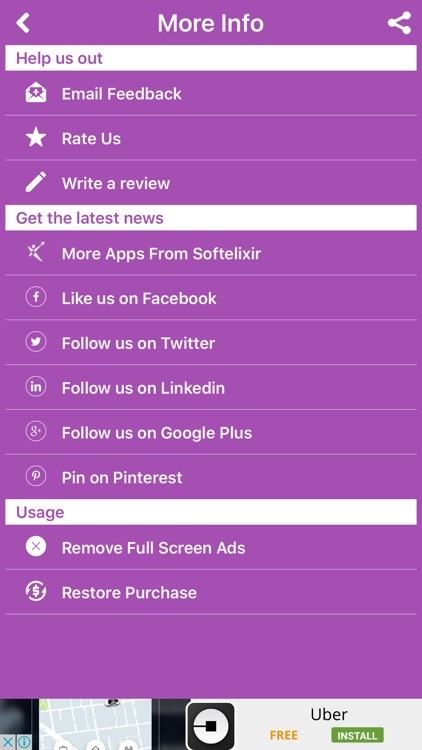 Mark Quote as Favourite and view only favorite quotes by selecting the Like option from the Dashboard menu. 4. Lovely music played in the background. Music can be paused from the dashboard menu. 5. 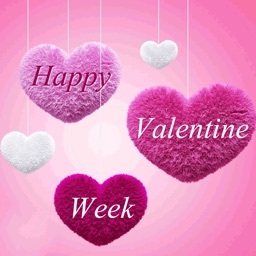 Share and Publish Women quotes images on Facebook, twitter, email, whatsApp, BeeTalk, WeChat, Instagram, gmail, messenger, chat & more. 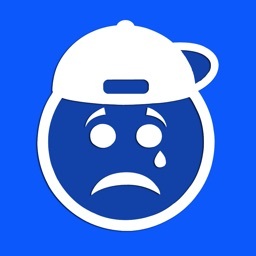 Please get back to our developer Email id if you face any issues, or want additional features.